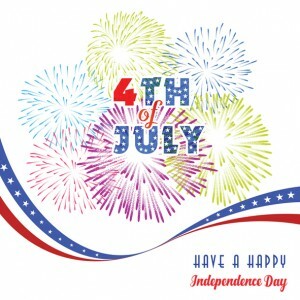 Happy Independence Day From TriStar!Happy Independence Day From TriStar! Happy Independence Day From TriStar! The TriStar Electric family would like to wish everyone a happy and safe Fourth of July! This entry was posted on Tuesday, July 4th, 2017 at 2:24 pm. Both comments and pings are currently closed.